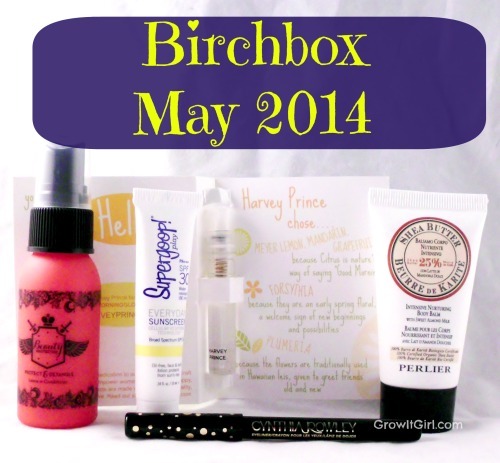 I know it seems a little odd that I am posting for the May Birchbox. 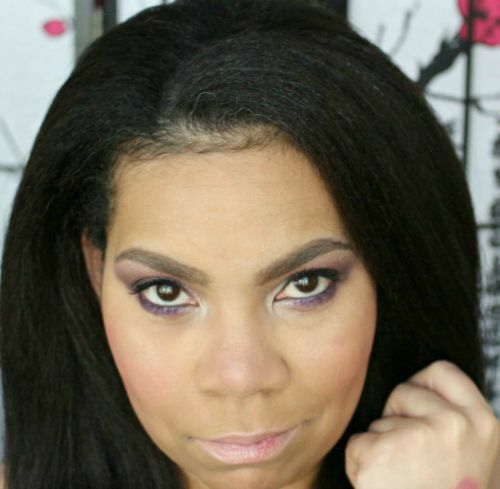 What had happened was…I had a moment and I thought that maybe I made a mistake in cancelling. I decided to rejoin and see what I received for the month of May. 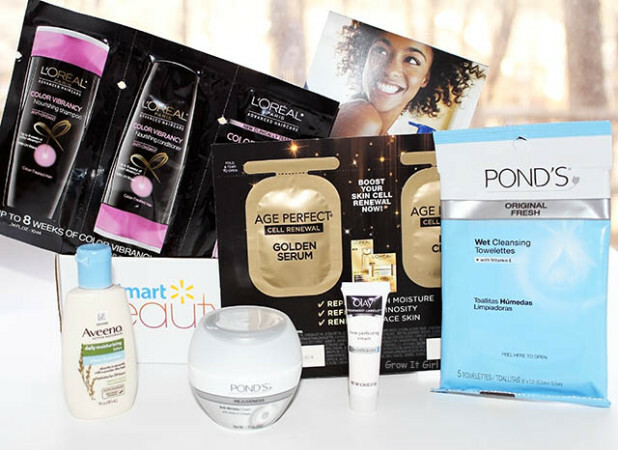 I picked up my box yesterday and this is my first impression of Birchbox May 2014. 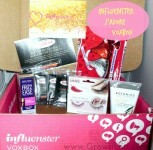 Birchbox went with a Freewheeling theme for the month with the idea of having rules and disregarding rules. It is almost summer so it seems like the company is introducing summer time fun and playfulness. I was curious to see what I was included in my box. I can honestly say there are only two items in the box that I would use. Let’s take a look at what I received for May. I’m going in the order of the insert. Overall, this box was a miss for me this month. I’ve seen other boxes with great items and it makes me wonder if this was leftover stuff for the new subbies. I will give it another month before I cancel for good. If you would like to join Birchbox and see what custom items you receive, please feel free to use my subscription link. 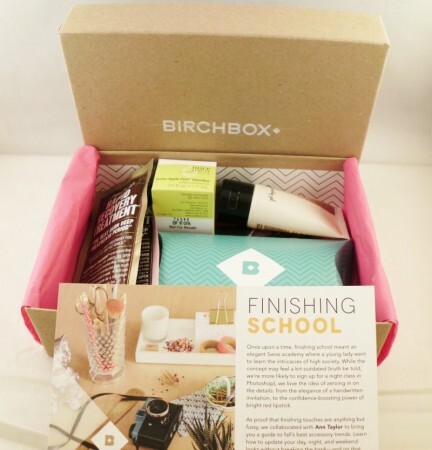 Birchbox Review | How Is The Service and The Goodies? 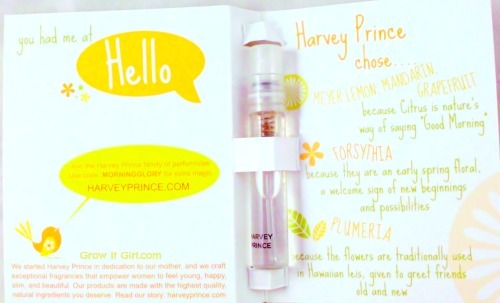 I felt so bad but I totally was not in love with my May Birchbox. It just totally did nothing for me. 🙁 Here’s hoping June is more awesome. I am so with you. If not, I’m going to cancel again and not think twice about it. There are so many other boxes popping up. These look like interested products. I have not heard of them before. 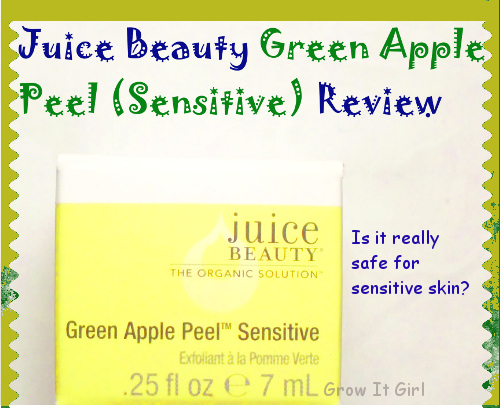 I didn’t like the Beauty Protector Protect & Detangle, but I LOVE the Protect & Oil! I also think the Cynthia Rowley eyeliner is pretty fantastic! 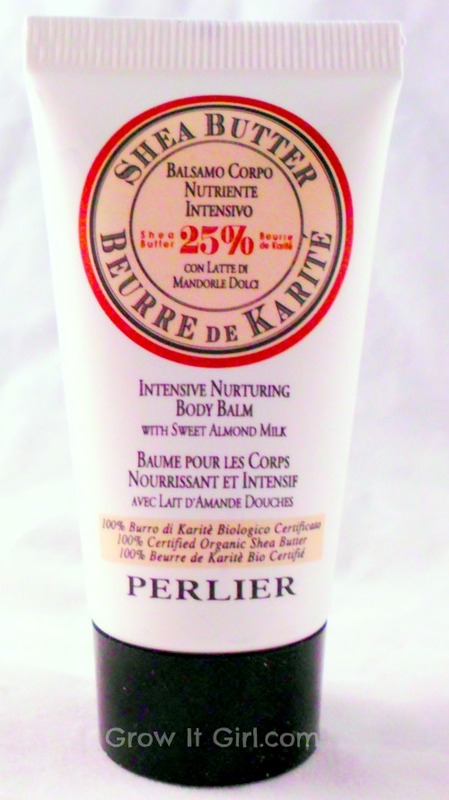 I received Beauty Protector months ago and have yet to find a reason to use it. I just can’t get into these different boxes. I have enough to use for now and kind of like what I’m using, but I do see the fun of trying new items.